Back in February, former Trump attorney Michael Cohen testified before the House Oversight Committee. 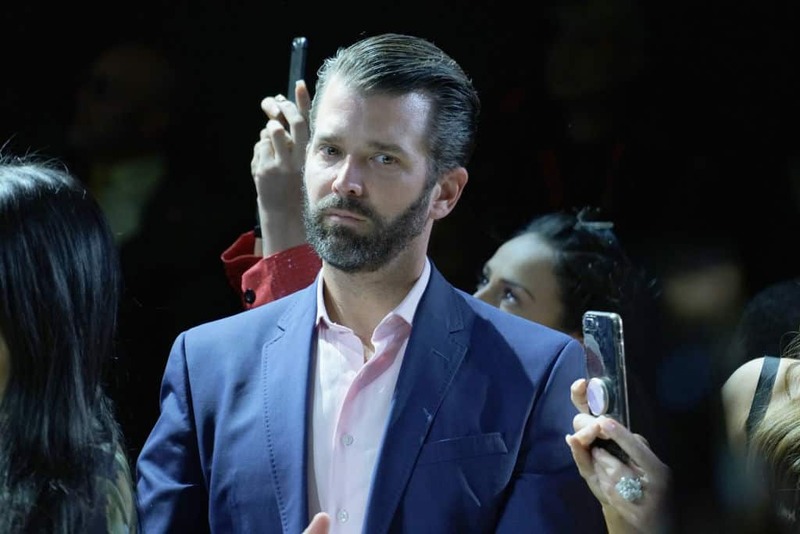 During his testimony and questioning from Democratic members of the committee, revelations emerged which seem to implicate the president’s son, Donald Trump Jr. in possible crimes. Many of these revelations came to light thanks to well-thought-out questioning from Democratic Congressman Ro Khanna. This week on Episode 9 of KrassenCast, Congressman Khanna, who has represented California’s 17th congressional district since 2017, discussed his opinions on Donald Trump Jr.’s potential criminal culpability, as well as other issues ranging from his own support for Bernie Sanders, and Alexandria Ocasio-Cortez to the controversy surrounding Jared Kushner and Ivanka Trump’s security clearances. Episode 9 of KrassenCast is now available on iTunes, Youtube. and Google Play. Back in November, Donald Trump Jr. reportedly told his friends that he thought he would be indicted prior to the start of 2019, but this has yet to happen. There are several instances where the public can clearly see that Donald Trump Jr.’s testimony under oath contradicts other evidence that has been made available to the public thus far. Many assume that it’s just a matter of time before charges are brought against the president’s eldest son.